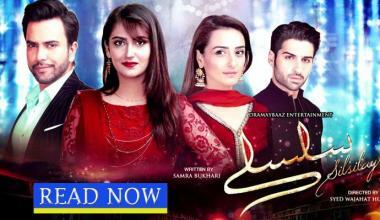 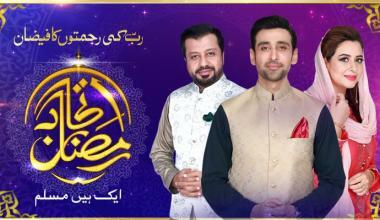 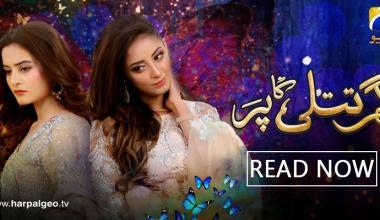 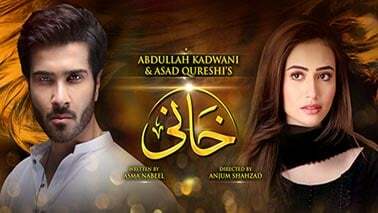 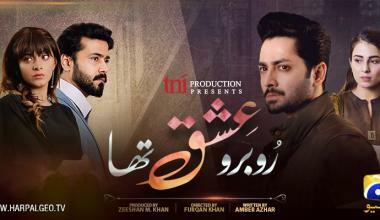 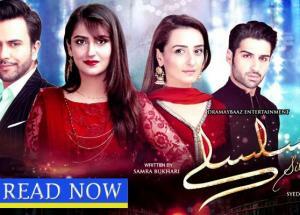 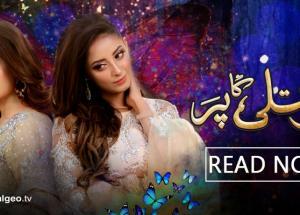 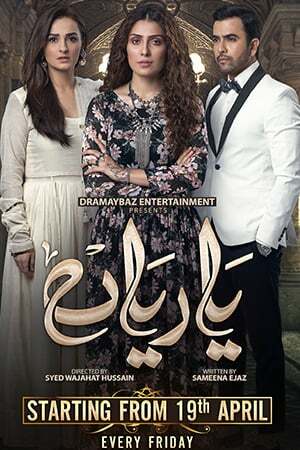 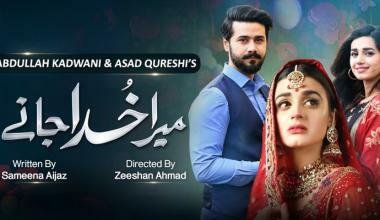 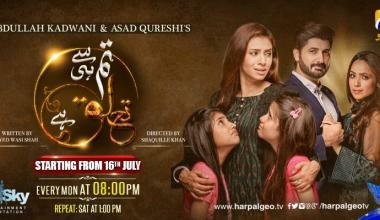 NEW DRAMA SERIAL “TUMSE HY TAA’ALUQ HAI” UNDERLINES THE ISSUES OF MEN WHO TREAT THEIR FAMILIES WRONG! 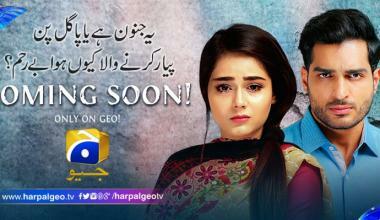 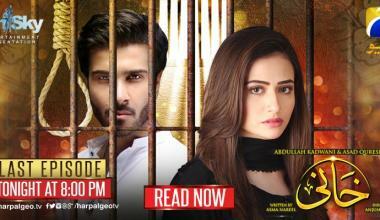 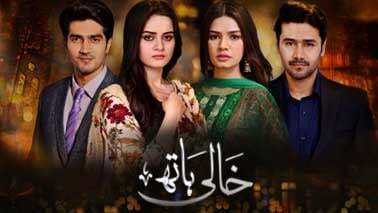 Will Mir Hadi be forgiven by Khaani before being hanged to death? 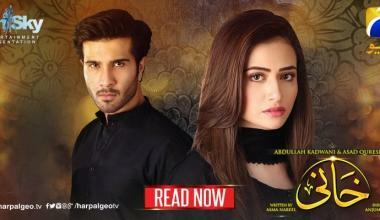 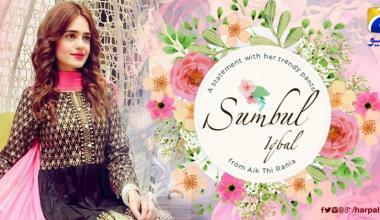 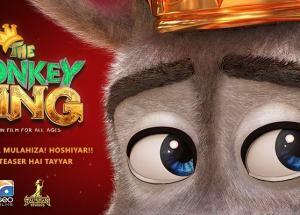 Ru Baru Ishq Tha: a tale of young love, authoritarian parents and unjust decisions! 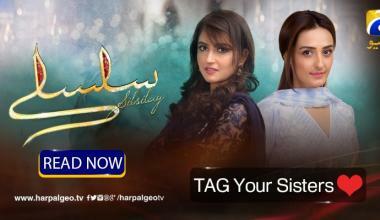 Drama serial "Silsilay" giving us serious sister goals! 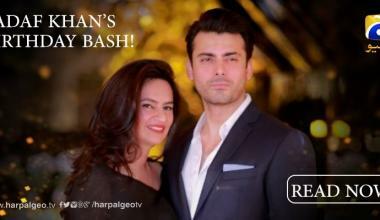 Fawad Khan throws a surprise birthday bash for wife Sadaf!